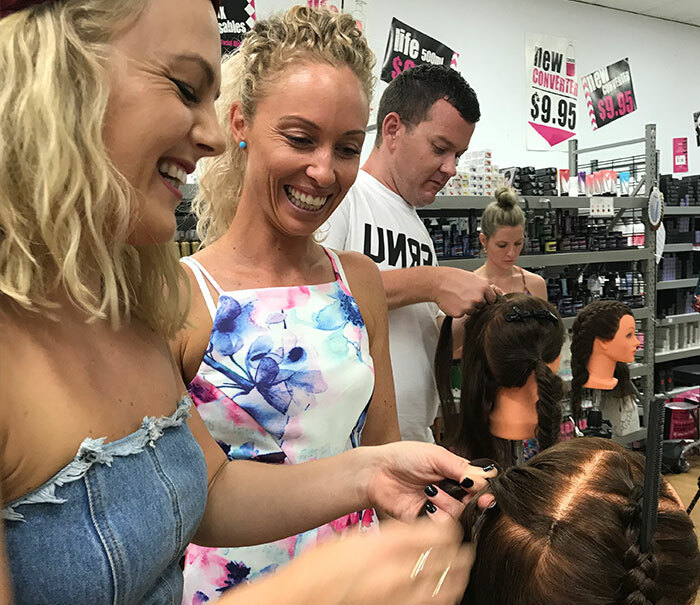 Melissa’s workshop sessions are fun and interactive, designed to teach you the skills and gain confidence to create beautiful hairstyles. There are workshops for hairdressers and makeup artists, as a well as for parents, and individuals that would like to know how to style their own hair! Looking for a hands on Braiding workshop where you can learn the basic / classic braids? Would you like to improve your current basic braiding skills? Then this is perfect for you! Melissa will walk the group through each step behind these classic braids, you will learn new and exciting skills that will give you confidence to create beautiful braids for your clients, brides and friends! Looking for a hands on Braiding workshop where you can learn new creative braids? Would you like to learn different braids to amaze your clients, brides and friends? 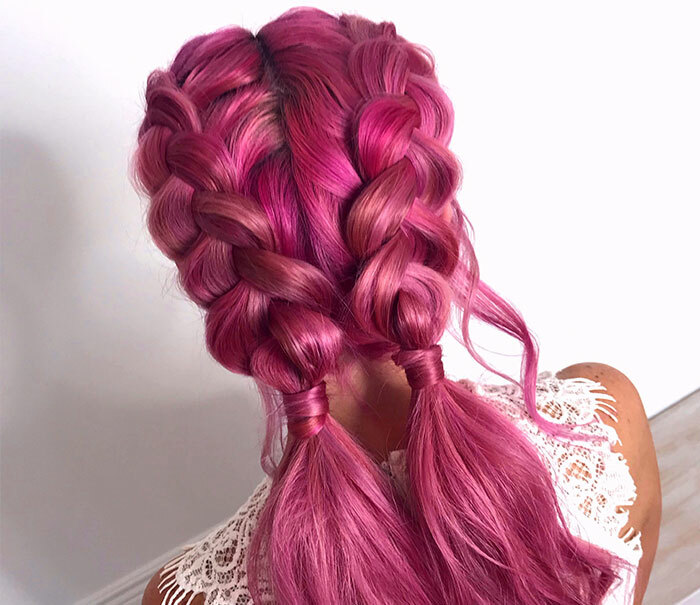 Melissa will walk the group through each step behind these creative braids, you will learn new and exciting skills that will give you confidence to create beautiful braids! 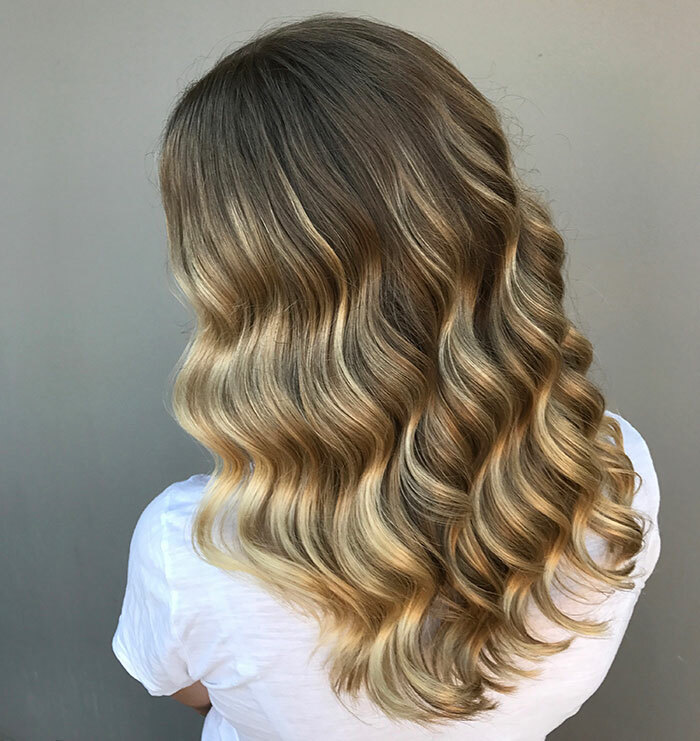 Looking for a hands on workshop where you can learn beautiful Glam waves as well as Textured Beachy waves? 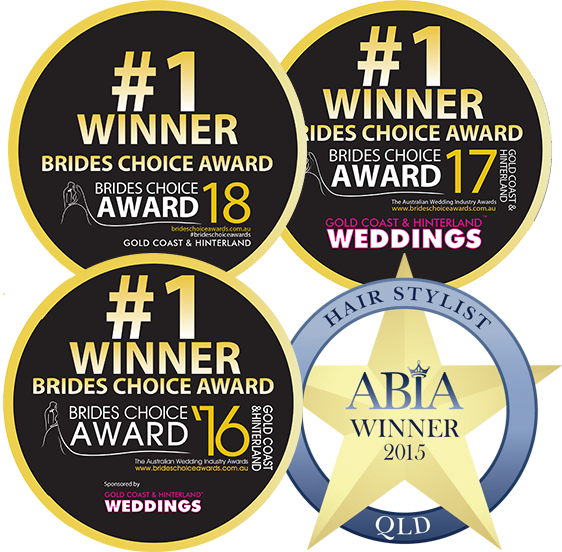 Would you like to learn new hairstyling skills to amaze your clients, brides and friends? 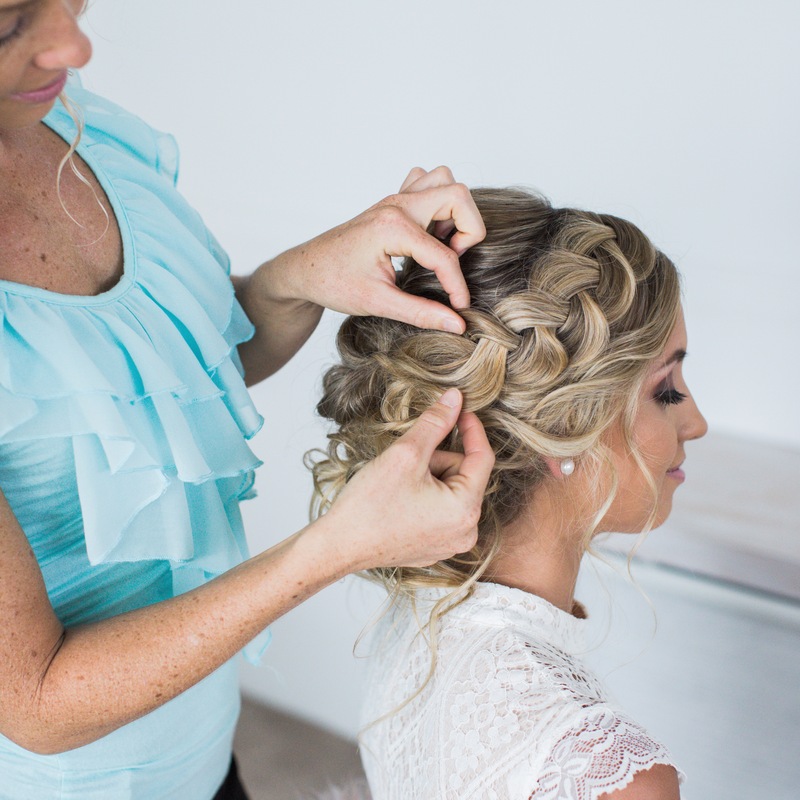 Melissa will walk the group through each step behind these gorgeous hairstyles, you will learn new and exciting skills that will give you confidence to create day time beachy waves and night time glam waves for your clients, brides, and friends! This Workshop with Melissa will be a hands on 2 + ½ hour experience. Looking for a hands on Bridal Upstyling workshop where you can learn simple, on trend Upstyles? Would you like to improve your current Upstyling skills? Melissa will walk the group through each step behind these upstyles, you will learn new and exciting skills that will give you confidence to create beautiful hairstyles for your clients, brides, and friends! 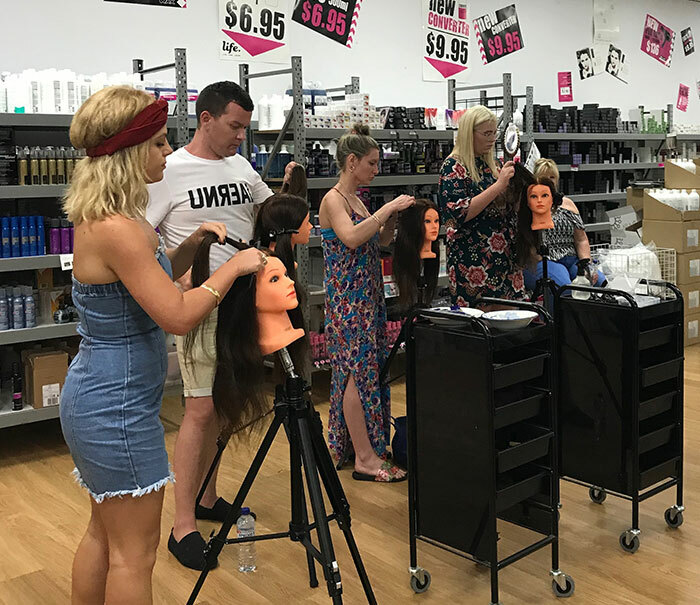 One on one sessions are a great way to learn new skills and techniques that will help you feel inspired and have more confidence when creating different hairstyles for your friends, clients or brides. 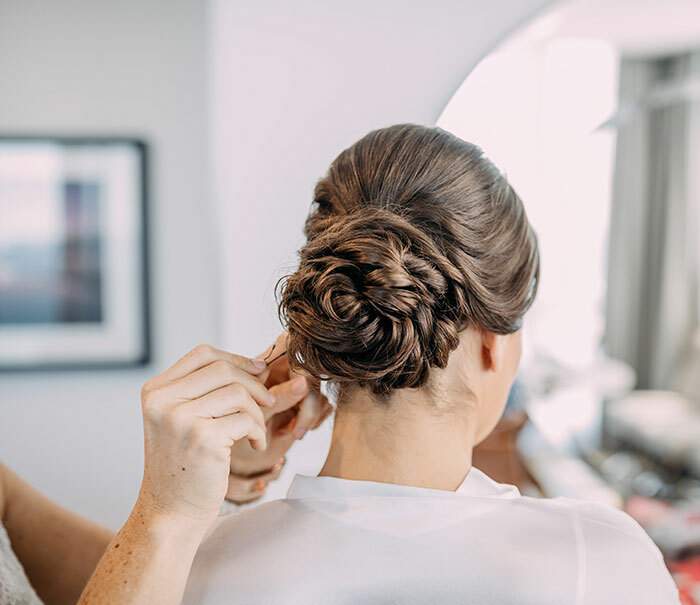 Melissa will provide you with skills in achieving gorgeous, on trend and timeless bridal styles and updos, as well as perfecting hair waves, curls and braiding techniques. Melissa will guide you through each style and technique while sharing her hair styling knowledge, tips and tricks that will help better your skills! Melissa will customise the 3 hour session structure and content to your individual needs and skill level. Suitable for everyone! You can request what you would like to learn or choose from any of the below for your session! Hairstyles of your choice to learn! Braids of your choice to learn! How to prepare the hair. Easy steps how to create an upstyle. How to create volume in hair. Please enquire for dates an more details. The salon /small group training is a tailored hands on workshop. Learn simple techniques in an intimate, motivational & fun learning environment. This class is suitable for stylists with no experience to advance level. 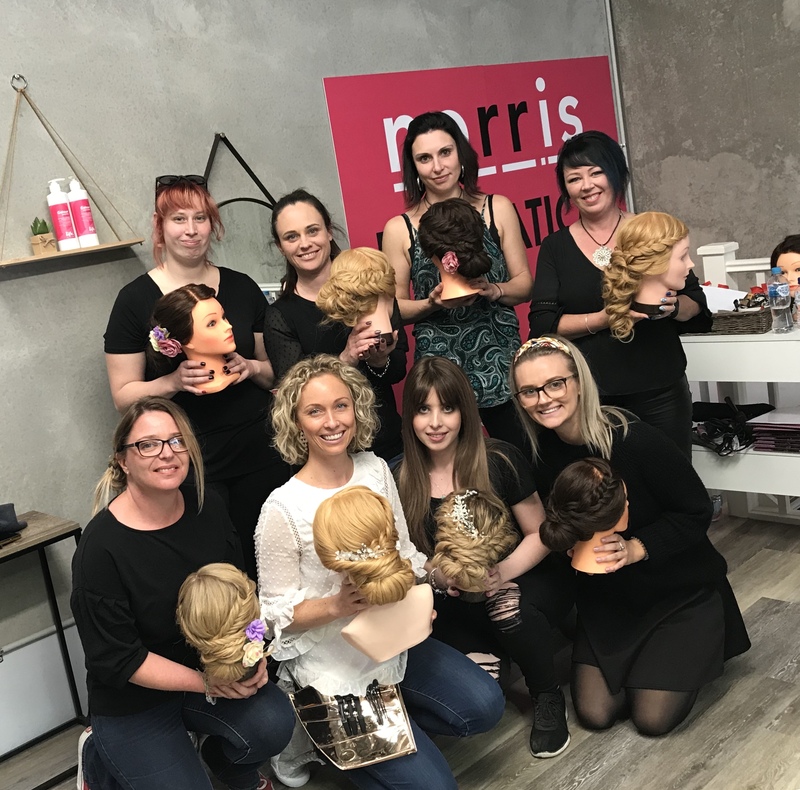 This is YOUR Salon’s Private Masterclass which means Melissa will customize this day to what your salon would like to learn and go though so you all get the Most out of this FUN intensive training day! We can go through hairstyles, braids, waves and techniques. She will guide you through each style while sharing her knowledge, tips and tricks that will help better your skills! You can learn how to achieve gorgeous, on trend and timeless bridal styles and updos, as well as perfecting hair waves, curls and braids. Melissa will also cover how to create good content for your social media, how to take professional photos and videos of your work, useful apps and how to grow your social media accounts! Each Private Masterclass is Tailored for you and your salon, just let me know what your salon would like to learn and masterfor your day! How to create good social media content. Travel service fee to Salons located 20km + from Main Beach. Travel expenses for interstate travel, where interstate salons are requesting training. Please enquire for more information and dates. This is YOUR Private Masterclass which means Melissa will customize this full day to what you would like to learn and go though so you get the Most out of this FUN intensive training day! You will learn new skills and techniques that will help you feel inspired and have more confidence when creating different hairstyles for your friends, clients or brides. She will provide everything for the class: Tools, products, mannequin heads etc. (You can bring you own kit as well if you like and we can go through what you are also using too!) All you need to bring is your IPhone and charger! Each Private Masterclass is Tailored for you, just let me know what you would like to learn and master for your day! How to take professional photos and edit them. How to take videos and edit them on IPhone. How to create good content for your social media. 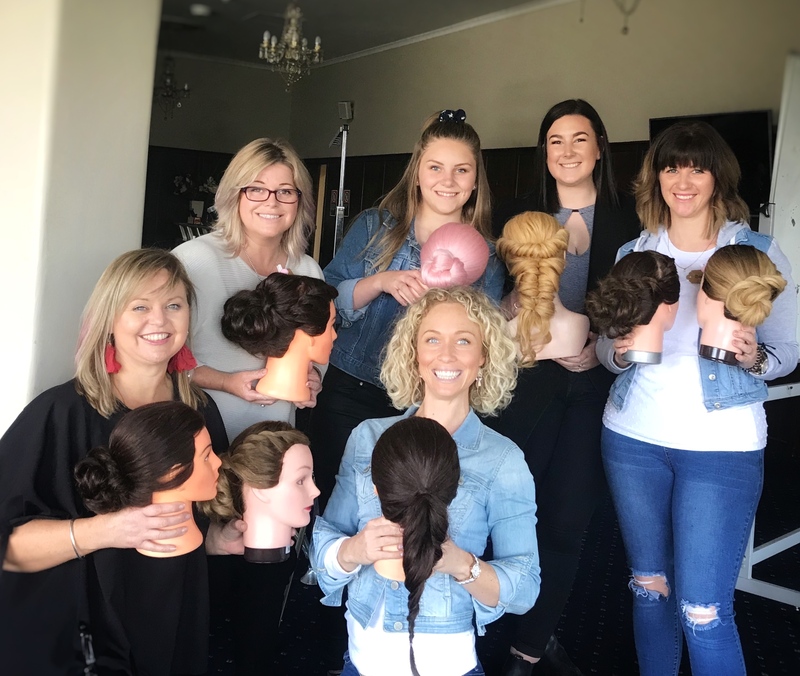 Melissa will soon be offering her hairstyling workshops designed specifically for mums, parents or anyone who is interested in learning how to style their children’s hair! The workshop will give participants an exciting hands-on 2 + 1/2 hour experience with Melissa. No braiding knowledge is required. Please contact Melissa to register your interest. Complete the form below to receive notifications for future workshop dates for any of the options below. You can select 1 or all! Would you like to learn how to style your hair and/or your friends hair? Would you like to learn how to braid your hair, how to curl or wave your hair, do simple up styles or learn some new hairstyles? Melissa will customize the session structure and content to your individual needs and skill level. She will guide you through step by step giving you skills and confidence to do your own hair! Melissa will also recommend hair products to use that will help styling your hair easy! Also which styling tools to use to achieve different looks! Available as a 2 hour or 3 hour session. Please enquire for prices and dates. Visit and subscribe to my YouTube channel for lots of different hair tutorials!